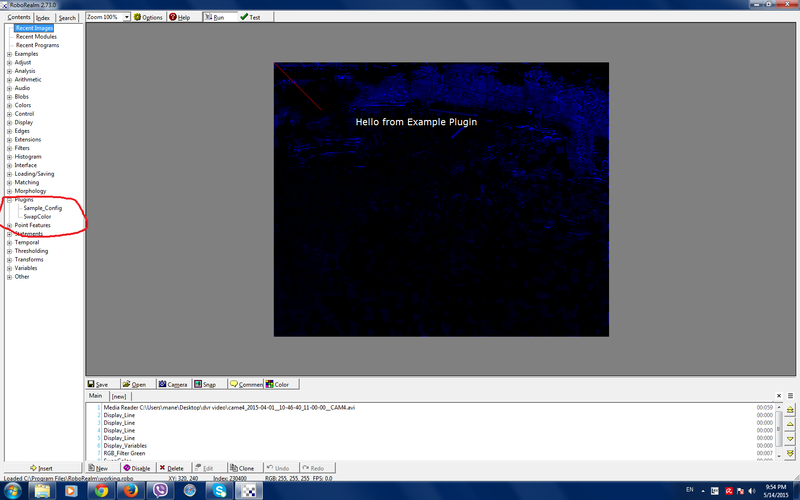 But in my software within the plugin category I haven't found similar one. please check my screen shot. We've started distributing the DVR plugin separately from RoboRealm. Please recheck that documentation page (just updated) for the download link and install instructions.